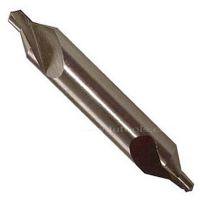 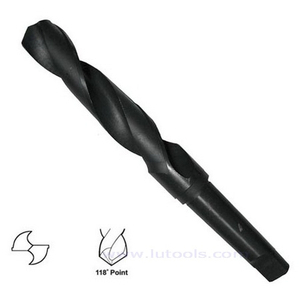 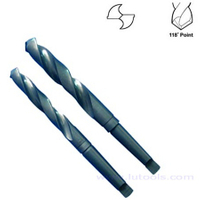 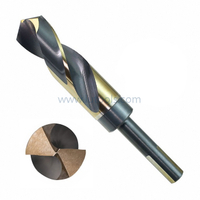 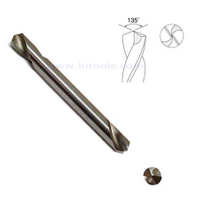 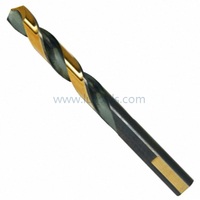 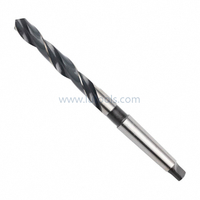 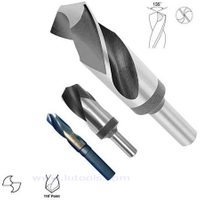 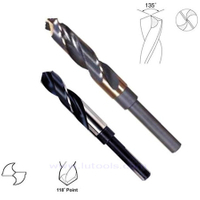 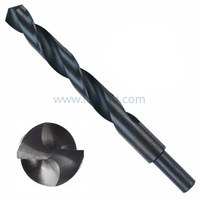 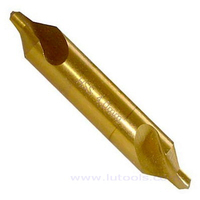 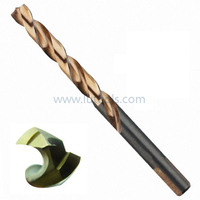 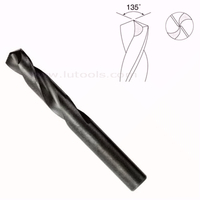 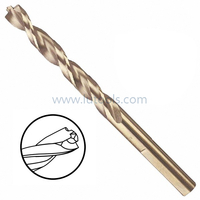 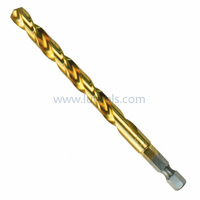 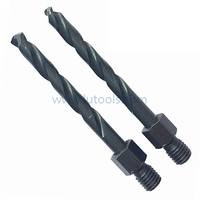 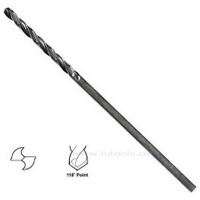 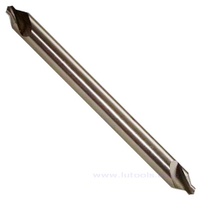 HSS Taper Shank Drills Milled - Buy taper shank drill, milled taper shank drill, hss taper shank drill Product on Quality drill bits, saw blades and other power tools accessories supplier! 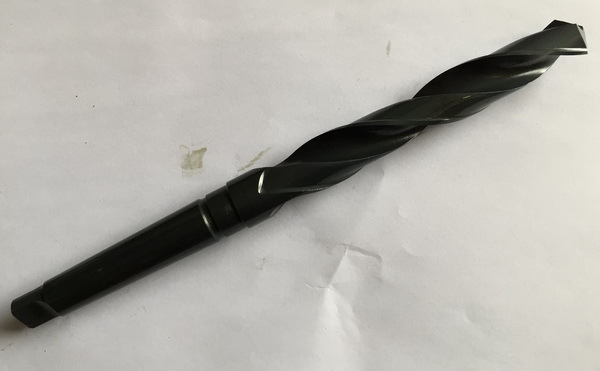 Black oxide finish or Bright finish or Sandblasted Finish are available on request. 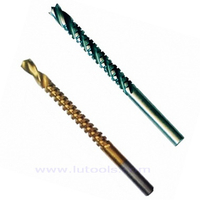 Titanium Coated are available on request.